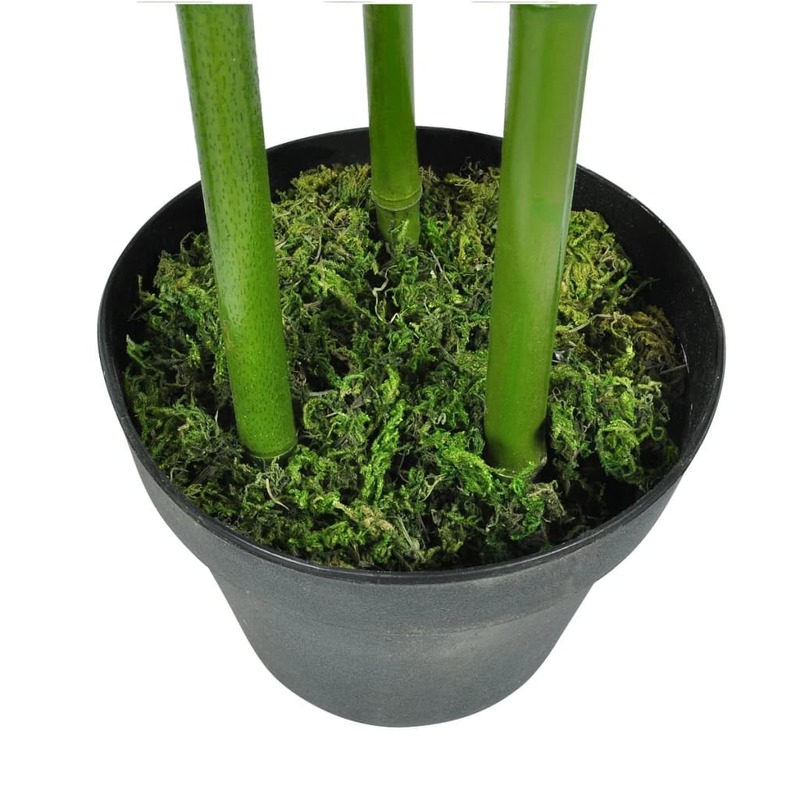 Need some green in your office but not the trouble of watering and caring? 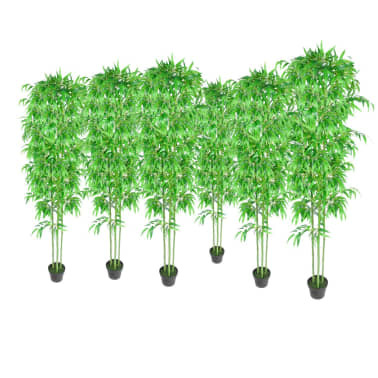 This set of 6 artificial bamboo plants might be just what you are looking for! 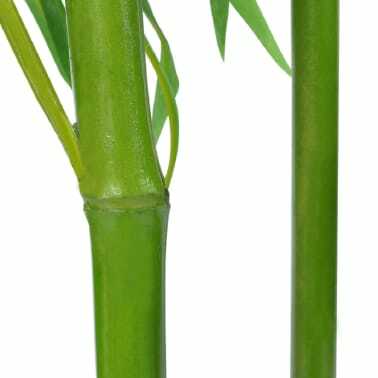 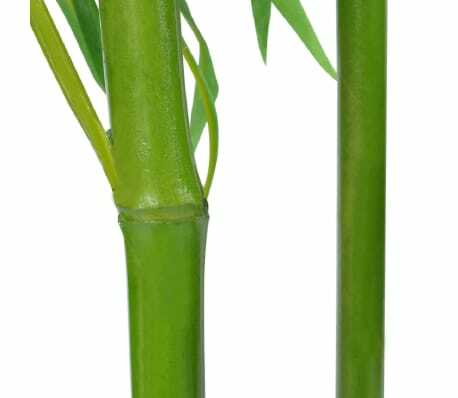 These beautiful realistic and natural-looking bamboo plants are made of real bamboo canes which have already been firmly cemented in their pots. 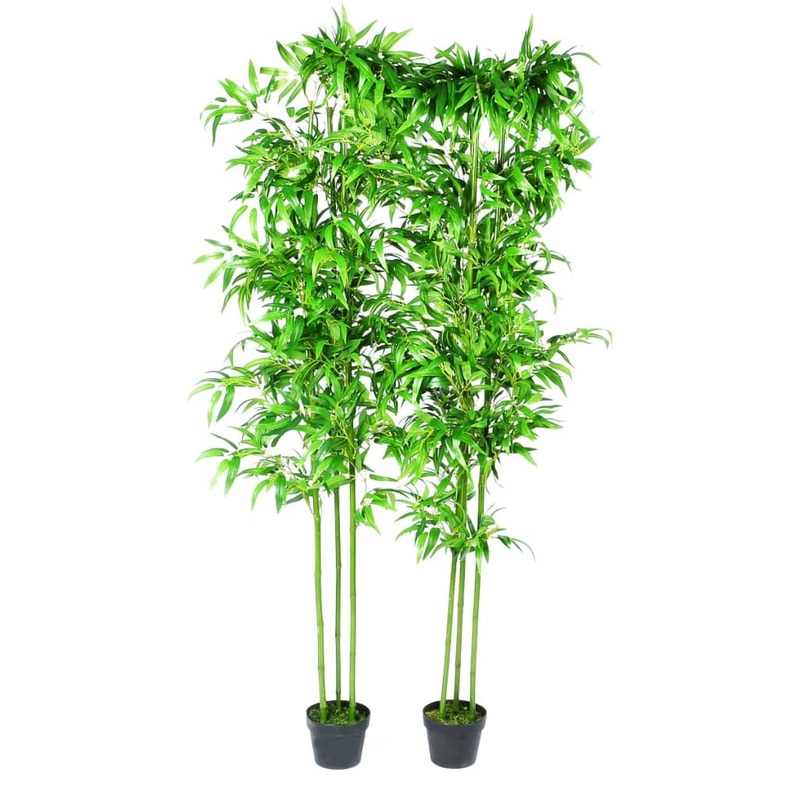 Their lovely dense green foliage with a total of over 1200 textile leaves will light up your office corner or hallway instantly! 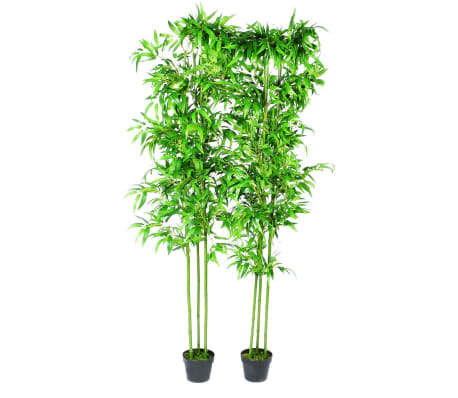 They can also be used at home to bright up your room, at photo studios for a realistic backdrop, or at restaurants or hotels to mark out entrances. 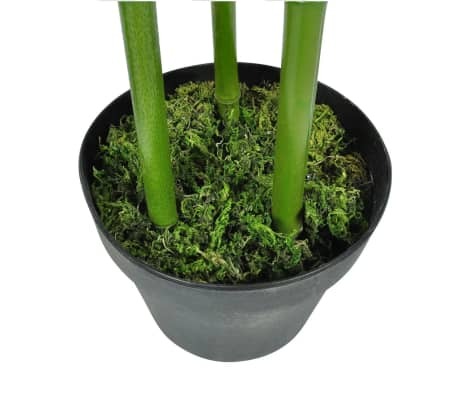 They come in black pots which can be placed inside the ideal container to coordinate your interior. 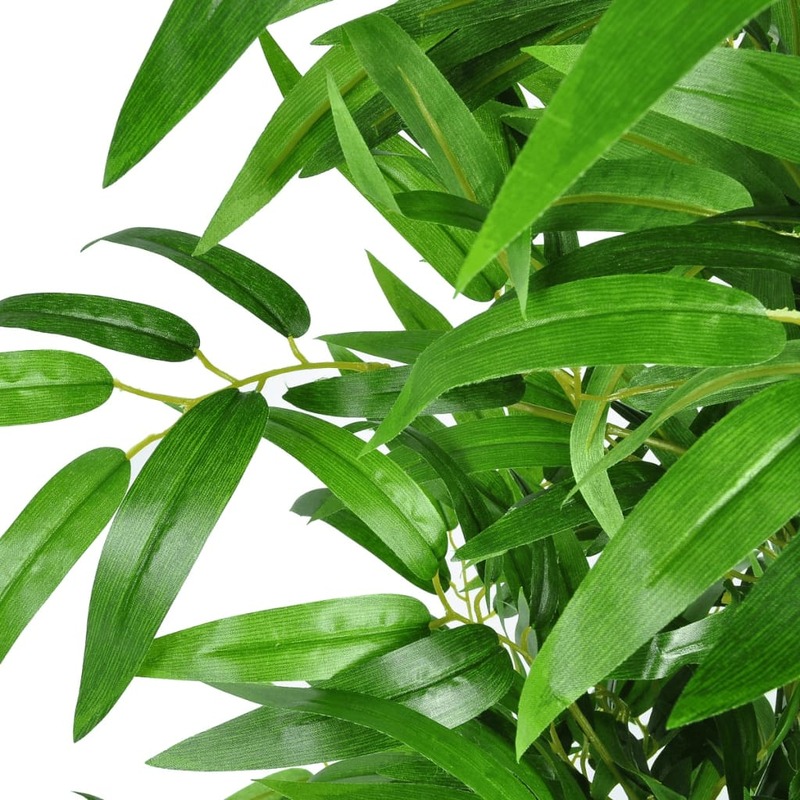 Delivery includes a set of 6 artificial bamboo plants. 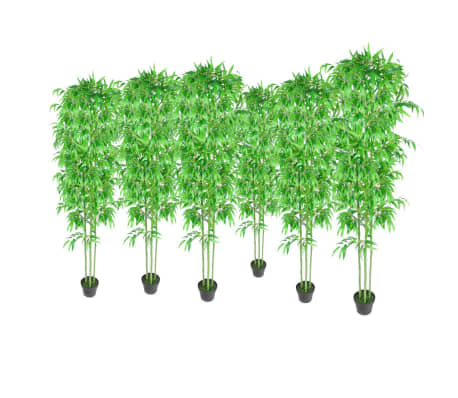 For the best look, we recommend properly arranging the foliage after unpacking the product if necessary.